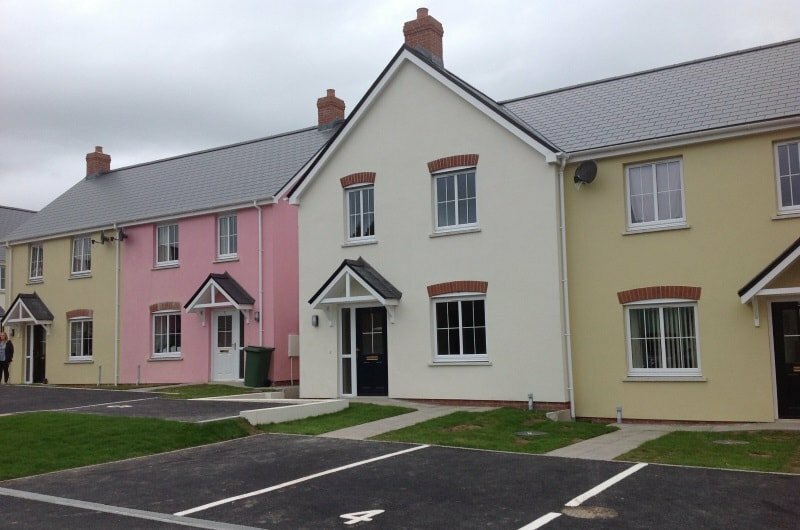 We have more than 370 homes for general needs and older people across Pembrokeshire. 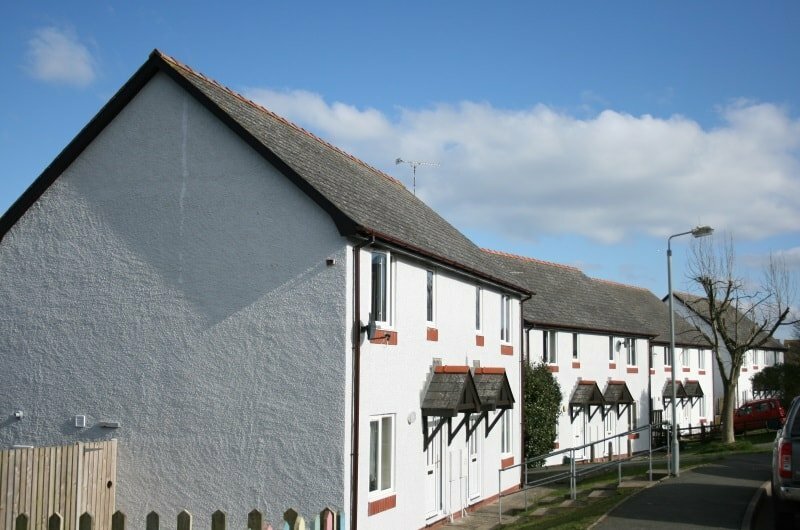 The majority of our general needs homes are located in Fishguard, Crymych and Scleddau. 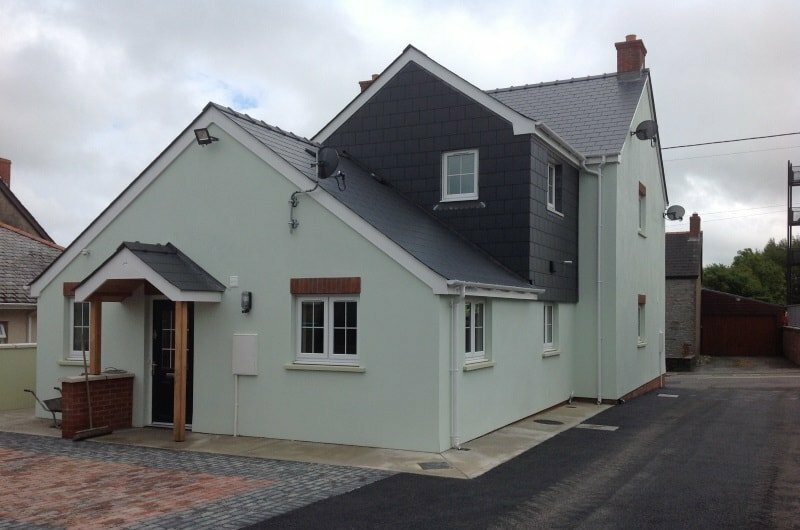 We have smaller schemes at Newport, Felindre Farchog and Letterston. We also have retirement schemes for over 55s in Fishguard and Crymych. 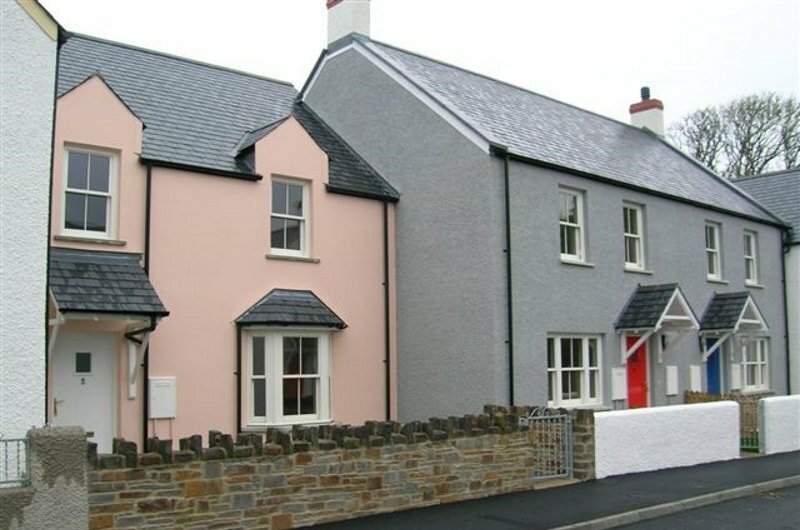 To apply for a home in Pembrokeshire you need to contact ChoiceHomes@Pembrokeshire.